Since the ’90s, Sandro Vannini has created complete photographic reproductions that reveal murals and artifacts in unprecedented detail. 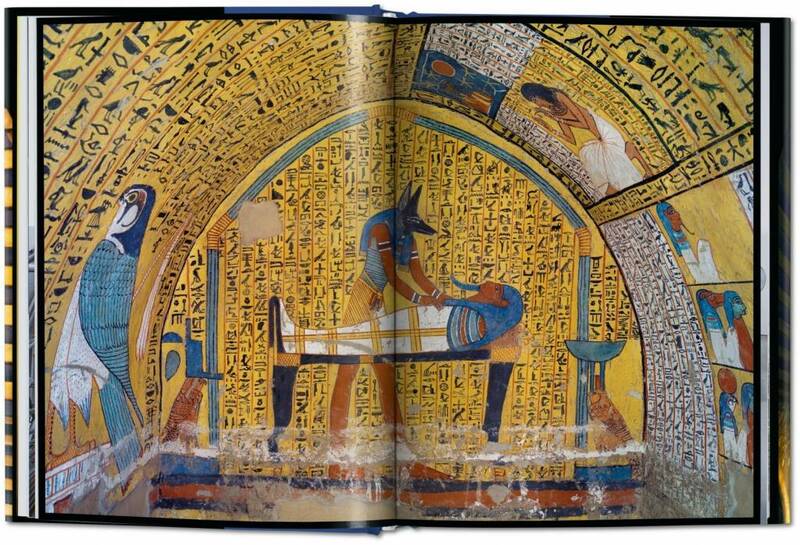 Marking the centenary of Howard Carter’s first expedition and a series of international exhibitions, this comprehensive guide combines contemporary understanding of ancient Egyptian afterlife with Vannini’s super high-resolution photography to cast an enthralling light on the voyage the pharaoh was thought to make after death. 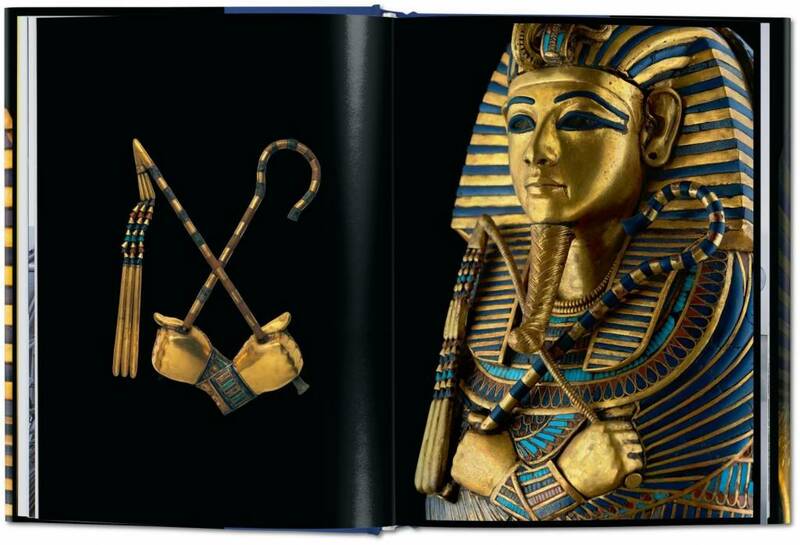 Buried in the 14th century BC but unearthed by Howard Carter in 1922, the objects entombed with Tutankhamun are an invaluable window into a long-extinct belief system. 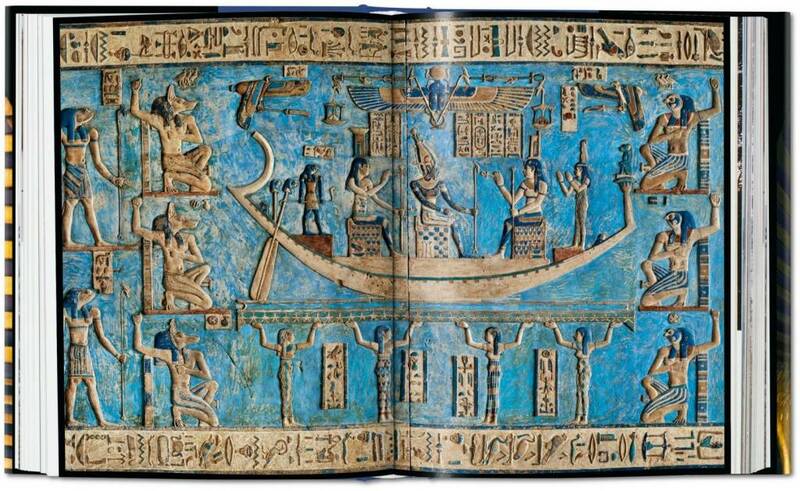 Seen today, they create an intricate picture of how the ancient Egyptian people viewed the perilous journey to paradise, a utopian Egypt that could only be entered following the final judgment. When acclaimed photographer Sandro Vannini started his work in Egypt in the late ’90s, a technological revolution was about to unfold. 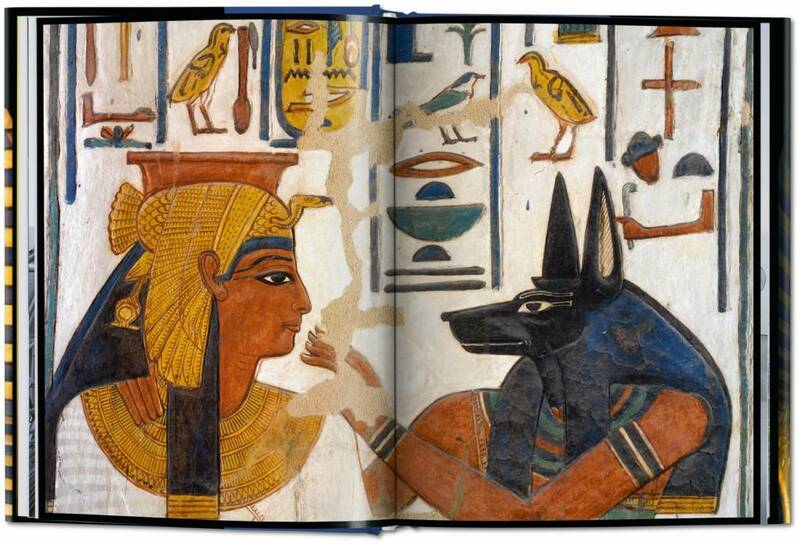 Emerging technologies enabled him to document murals, tombs, and artifacts in unprecedented detail. Using the time-consuming and strenuous multi-shot technique, Vannini produced complete photographic reproductions that revealed colors in their original tones with vivid intensity. Through these extraordinary images, we discover the objects’ quintessential features alongside the sophisticated and cleverly hidden details. 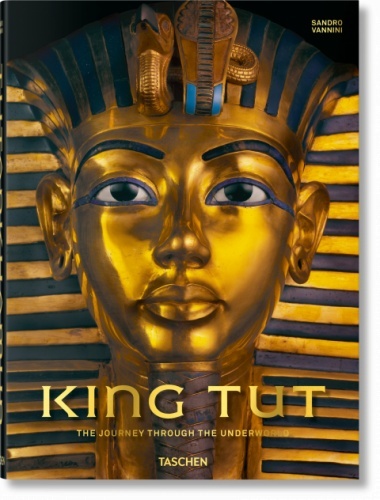 In collaboration with a series of international exhibitions, starting with King Tut: Treasures of the Golden Pharaoh at the California Science Center in March 2018, this comprehensive guide marks the centenary of Carter’s first excavations in the Valley of the Kings. These inestimable works endure through Vannini's photographs in their full, timeless splendor. and chapter introductions from scholars in the field, King Tut. The Journey through the Underworld puts much-debated mysteries to rest. 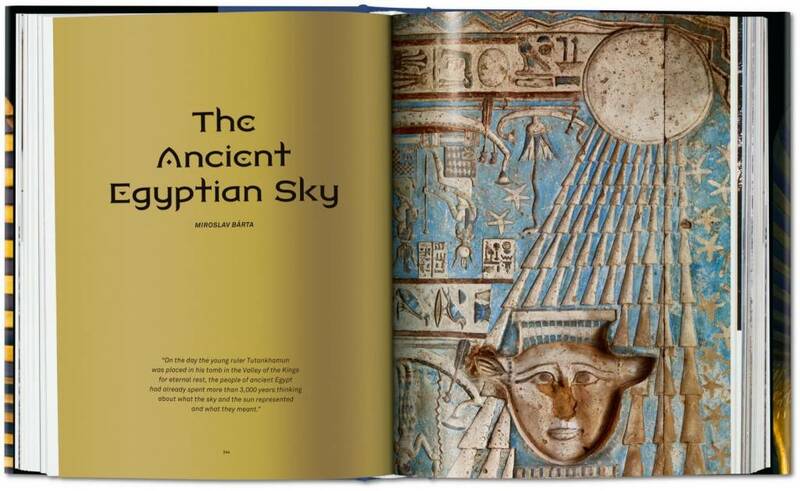 The learned yet accessible forewords come from distinguished Egyptologists including Salima Ikram and David P. Silverman. Insightful narratives, resplendent images, and a contemporary standpoint make this title a fitting tribute to the Boy King’s odyssey, illuminating an epoch that spanned an unimaginable 4,000 years.